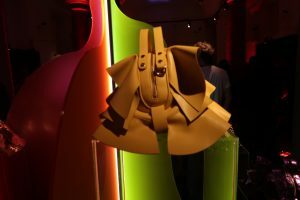 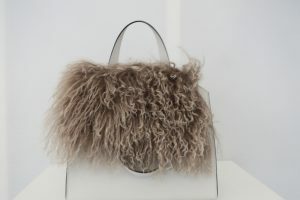 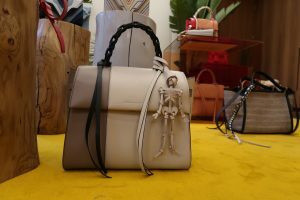 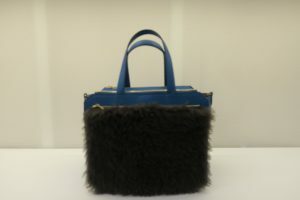 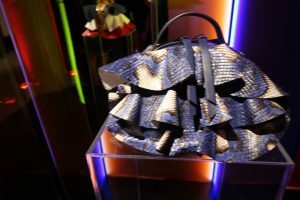 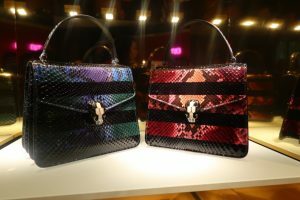 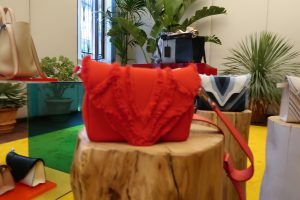 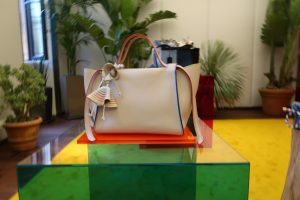 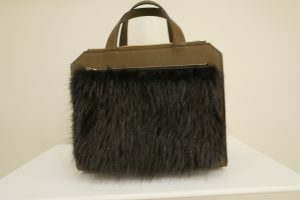 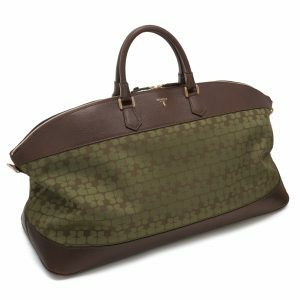 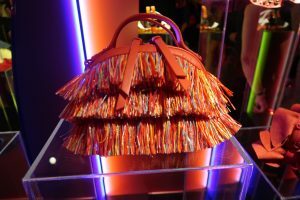 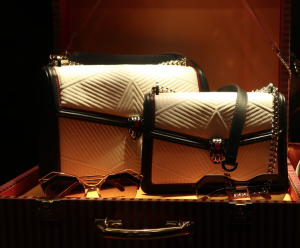 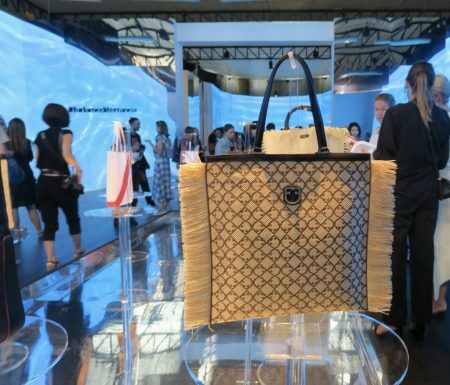 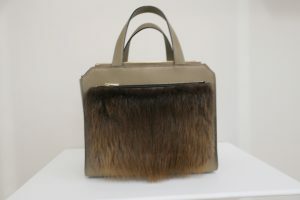 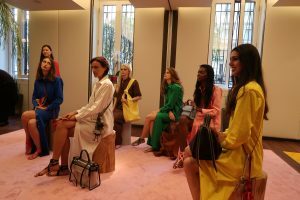 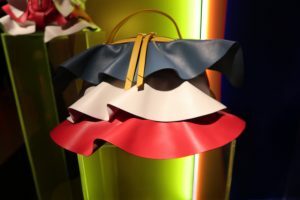 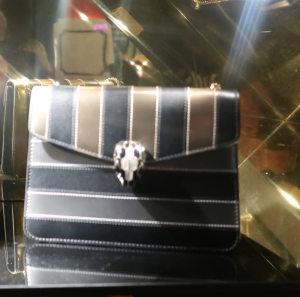 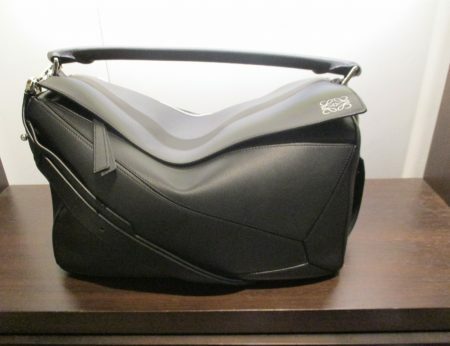 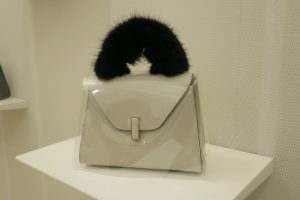 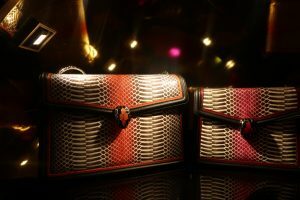 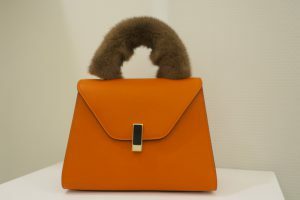 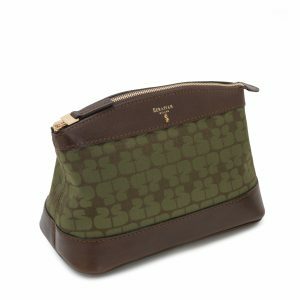 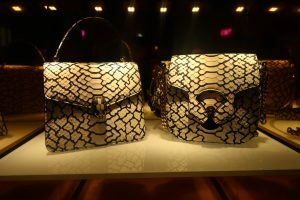 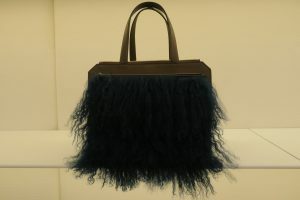 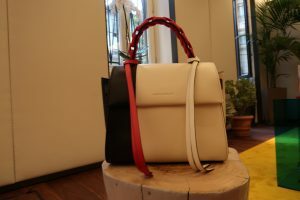 The Unusual chic style of Borbonese Bags from Milan Fashion Week. 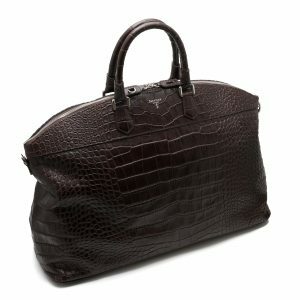 959 A Black and Paper Recommendation. 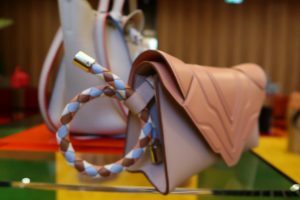 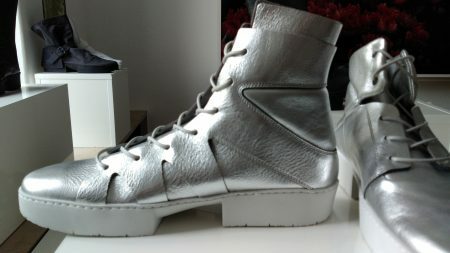 Upcoming styles and looks for Fall 2017 on display in Berlin during German Press Days.